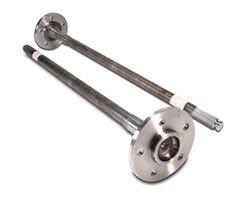 Strengthen up your 2005-2009 Mustang rear end with performance axles, bearings, and seals. 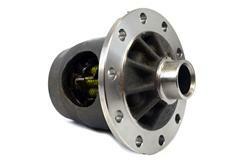 Launch harder at the track with 31 spline axles and differential. 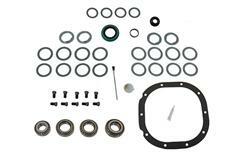 Repair leaking seals, noisy bearings, and worn gaskets with a master bearing kit. 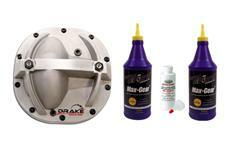 Get it all sealed up with a new aluminum differential cover from Ford Racing or Drake. Don't forget to get new gear oil and friction modifier to get everything lubed up. Shop LatemodelRestoration.com for all of your 05-09 Mustang rear end and axle needs. 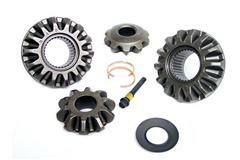 Choose from 28 spline axles, 31 spline axles, bearings, seals, traction lock differentials, and differential covers. 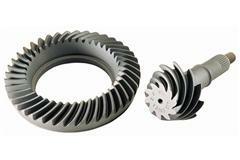 Don't forget to pick up new differential fluid and friction modifier to get everything running smooth again.